Superfoods are an incredible thing to stay energised in a bustling world, and they keep expecting mothers healthy when they need it the most. Absorbing enough nutrients for the baby as well will take on a heavy toll on mommy; this is especially true for the first trimester. But it is critical to understand the importance of it all: Not only does it keep mommies healthy, their hormones are also kept in check. And that’s even more important — dads will agree! But it’s not all boiled skinless chicken breast or eradicating sodium from your diet. Whilst it is highly encouraged that expecting mothers dramatically reduce their bad food intake, it is absolutely a must to ingest the proper nutrients for the development of the foetus — and that’s why we’re here with a list of superfoods. Because superfoods have regenerative properties. No kidding. Scroll below to view the full list of superfoods. To note: A proper diet is one half to keeping a healthy body. Exercise is the other half. But we all know exercising takes a heck off a time and effort. Whole-grains, most notably oatmeal, contain more fibre and trace nutrients than processed grains, such as white rice and white bread. Enriched whole grains are fortified with folic acid and other B vitamins, iron and zinc. 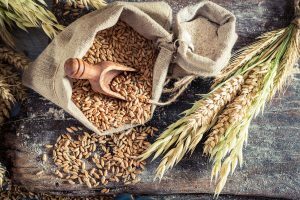 Having whole-grains means ingesting complex carbohydrates, which take longer for your body to digest so they keep you full longer — as opposed to simple carbohydrates from white rice have close to no nutritional value and gets you hungry very quickly. 1. Spinach – packed with foliate (or folic acid) which helps to protect against neural-tube defects, such as spina bifida, which is a gravely dangerous baby illness. 2. Sweet Potatoes – a good source of energy, and packed with calcium folate, fibre, vitamin C and beta-carotene (vital for skin and eye development). 3. Broccoli – The one superfood chock full of calcium, magnesium (essential for bone development), folic acid, carotenoids (to enhance vision), potassium (for fluid balance and normal blood pressure), and the raw materials to promote Vitamin A production in the body. It is recommended to steam the broccoli lightly to preserve its nutrients, and to use all parts of the broccoli! 4. Berries – Most berries are brimming with beneficial phytochemical, which act as antioxidants that rid the body of cell-damaging free radicals. Strawberries in particular are full of vitamin C (boosts skin, and immunity), beta-carotene, folic acid and potassium. If you eat them after an iron-rich meal, their vitamin C will help boost iron absorption too. This universal superfood is a rich source of fibre and omega-3 fats, which aid tremendously in fighting natal depression. More importantly, the seeds slow down the pace at which sugar is absorbed for both you and your baby. To note: Because each seed can absorb up to 27 times their weight in water, they can pose choking hazards or impact oesophageal activity. 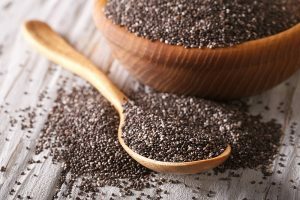 To circumvent this problem, doctors recommend against eating chia seeds in their raw, dry form — but luckily for us, incorporating chia seeds into our daily diet can be as effortless as sprinkling them over yoghurt for a morning energiser. Leguminous plants are typically crops of the pea family, and the healthiest offerings that are readily available include kidney beans, chickpeas, lentils, black beans, and soy beans. 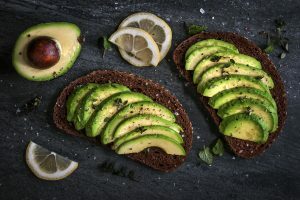 They contain complex carbohydrates as do whole-grains, complex proteins, dietary fibre (this is important for reducing bloatedness), iron, folate, calcium and zinc. 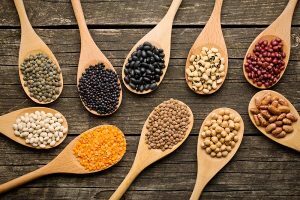 Legumes are a great alternative to fatty sources of protein, and as vegans would know to be an excellent source of nutrients in and out of their daily lives. We at Parents World absolutely love soy and its incredible usage in all kinds of simple and artisanal recipes. But you might have heard soy isn’t exactly the safest option, but as Dr Oz would debunk: The stigmas revolving soy are mostly mythical. 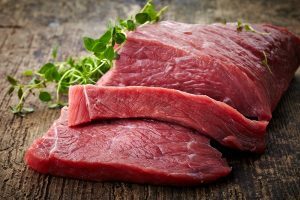 In moderation, lean meats are your easiest source for protein, vitamins B6 and B12, choline, niacin, and zinc and iron in their most absorbable form all in one cut – Remarkably, choline is highly concentrated in beef, which is essential for brain and cognitive development. If you’re eating poultry, remember that in a 350-gram cut of chicken breast with its skin half contains just 2.5 grams of saturated fat more than than the skinless variant. So go crazy with all the roasted chicken recipes! But always remember that deli meats or refrigerated meats are a no-go during pregnancy, due to the presence of listeria found in uncooked meats. Book this all-important page on the safety guides when you’re expecting a child. 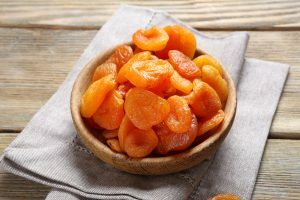 The best substitute for a snack craving, a handful of dried apricots gives you 10% of the daily iron requirement. 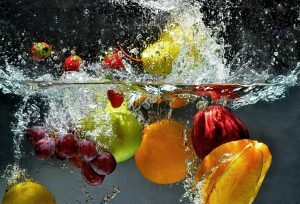 They also contain foliate, potassium, calcium, and magnesium which alongside fibre helps maintain optimal bowel movement. 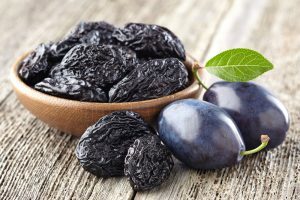 Although small in size, the prune will be most responsible for your fibre intake for keeping a healthy digestive system, and also to prevent eclampsia, a condition in pregnancy characterised by high blood pressure, sometimes with fluid retention and proteinuria. Did you enjoy this article? Join us on Facebook and keep up-to-date with all the latest news and events from Cryoviva Singapore.